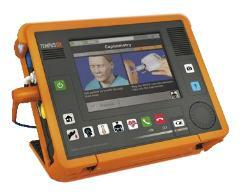 Ocular emergencies are commonly faced problem making the person anxious. Out of them chemical injury to eye is the most dangerous but simple to hold. What is chemical injury to eye? What to do at a time? Eye is important organ of your body. Sometimes face wash,shampoos, acid like liquids; iron,flying small material,cotton,mirchi like irritating chemicals in the eye make the person anxious. Such a chemical may be dangerous if not treated properly. Such a chemicals make the eye watering and present irritating sensations.Some may damage the eye to an extent to loss vision. 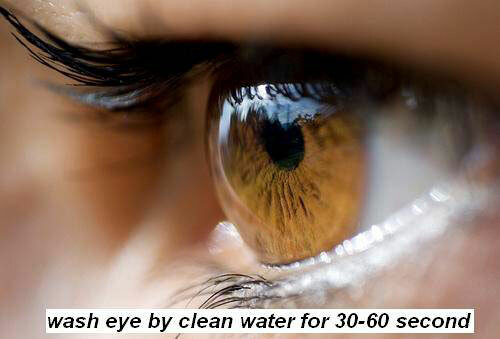 Wash your eyes with clean water for 30-60 seconds. Remember water flow should simple and should not damage your eye. You can also keep your eyes in clean water filled vessel than close and open your eye repeatedly in the water. This is preferable as it do not damage the cornea. Keep the eye open for few seconds. Contact your nearest doctor and follow the advise. Full examination of the eye to rule out any damage to eye. Protect eyes with simple glass while working with dangerous chemicals. Don�t rub your eyes repeatedly. Safely apply your cosmetics and hair shampoos.